Are you about to receive, or have you recently been awarded, a Ph.D? Are you interested in independent, advanced training under the direction of a sponsor? Looking to launch a career in academia, industry, the private sector, or government? Then the LSA's August 6 webinar on "Applying for NSF Postdoctroral Research Fellowships" will be of interest! The webinar took place on August 6, 2018 and included a presentation on the aims of the program, a program description, elements of the proposals, review criteria, and strategies for putting together a competitive proposal. There will also be a discussion on program-specific considerations like submitting proposals as an individual or solicitation-specific criterion used by reviewers. The webinar is likely to be of interest to current doctoral students, postdoctoral fellows, and potential faculty sponsors so both faculty and students are welcome. Read on for more information about the NSF's Postdoctoral Research Fellowships and about the panelists. The National Science Foundation (NSF) offers Postdoctoral Research Fellowships to provide opportunities for recent doctoral graduates to obtain additional training, to gain research experience under the sponsorship of established scientists, and to broaden their scientific horizons beyond their undergraduate and graduate training. In this webinar, we will present an overview of the Social, Behavioral and Economic Sciences Postdoctoral Research Fellowship Program (SPRF). Proposals that fall within any research field within the purview of the SBE sciences are welcome, such as linguistics or interdisciplinary research with a primary SBE focus. The goal of the SPRF program is to promote fundamental research in the SBE sciences; enhance the participation of underrepresented groups in science and engineering; provide an opportunity for independence and advanced training under the direction of a sponsor; and encourage doctoral-level scientists to prepare for scientific careers in academia, industry or private sector, and government. SPRF applications are submitted directly by and awards are made directly to Fellowship candidates. Awardees receive $138,000 which includes a $54,000 stipend plus a $15,000 research and training allowance per year for 2-years. Josie S. Welkom, Ph.D. is the Acting Program Director for the Directorate for Social, Behavioral and Economic Sciences (SBE) Postdoctoral Research Fellowship (SPRF) program and the SBE Research Experiences for Undergraduates program at the National Science Foundation (NSF). Dr. Welkom also serves as one of SBE’s representatives to the Historically Black Colleges and Universities (HBCU) Excellence in Research cross-directorate initiative. Dr. Welkom joined NSF as a Presidential Management Fellow, the U.S. Office of Personnel Management’s flagship leadership development program for advanced degree candidates which aims to develop a cadre of potential government leaders. During her tenure at NSF, Dr. Welkom has served as SBE’s Acting Budget Officer and detailed with NSF’s Performance Team helping to facilitate the annual Strategic Review process. Dr. Welkom received her Ph.D. in Clinical Psychology from Georgia State University. She completed her predoctoral internship at the Children’s Hospital of Philadelphia, Division of Child & Adolescent Psychiatry & Behavioral Sciences, and her postdoctoral research fellowship, specializing in adherence, at Johns Hopkins School of Medicine, Department of Pulmonary and Critical Care Medicine. 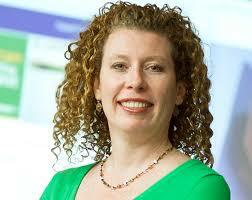 Broadly, Dr. Welkom’s research background focuses on health disparities across the lifespan. 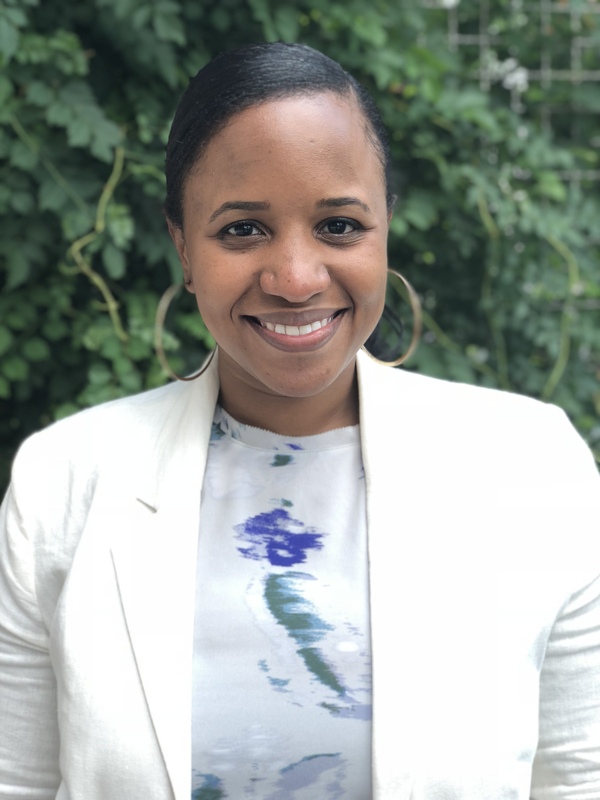 She has secured several external grants/ awards from the National Institutes of Health to support her research on the mechanisms by which specific cultural phenomena associated with race or societal disadvantage impact health behaviors, interactions, and outcomes in children and adolescents. In addition to her current role at NSF, Dr. Welkom is also the incoming American Psychological Association, Division 54, Co-Chair for the Diversity Special Interest Group. Her expertise includes phonology (especially prosody and the verbal arts), morphology, Native American languages, and language documentation and revitalization, with much of her recent work funded by the National Science Foundation, and various other grants. Her work with Native American tribes in documenting and revitalizing their languages is now in its third decade. Recent projects include co-directing the Oklahoma Breath of Life Workshop from 2011 to 2014, a collaboration with the Chickasaw Language Revitalization Program, and training in various venues focused on Native Americans and other citizen scientists. Her publications consist of more than 20 refereed articles and book chapters, especially on Native American languages, including their phonology. Research methods in many projects draw on participatory and community-based research approaches.